At STH, one may notice that the lab and parts of our infrastructure are being invaded by HPE ProLiant servers. We are going to have more on that soon. In the meantime, several months ago we covered the new Toshiba Memory RM5. 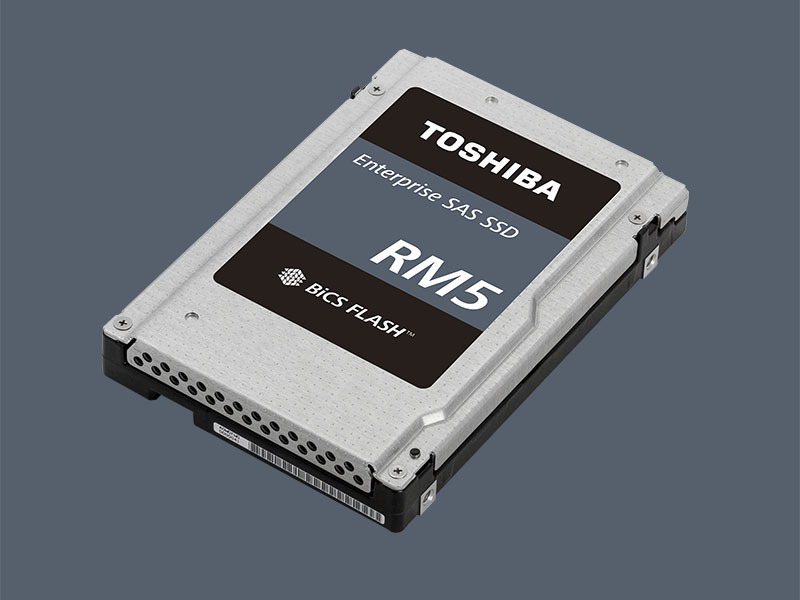 You can read that coverage here: Toshiba RM5 Answers the Call of Replacing SATA with SAS3. The Toshiba Memory RM5 is indeed interesting because it will be one more step in the process of replacing SATA SSDs in servers. 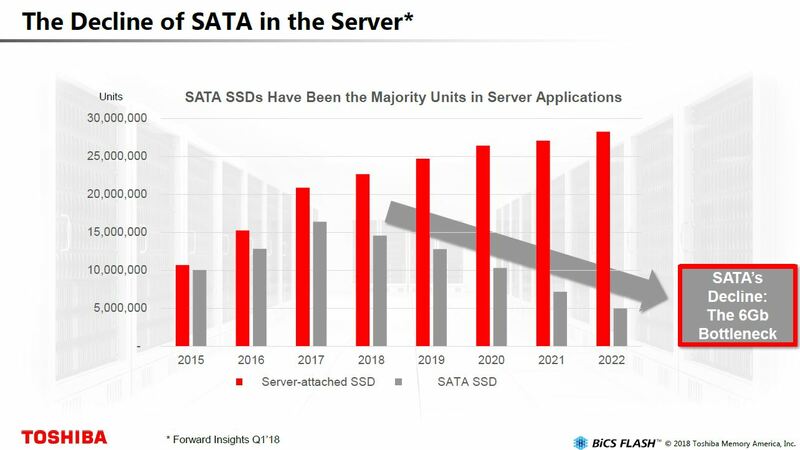 In 2018, Toshiba shared this chart, one of many we have seen predicting the decline of SATA SSDs in servers. SATA at 6Gbps is slower than modern SSDs by a long shot, and the primary cost driver in a SSD is the NAND. Putting that NAND and associated controller on a faster interface is an easy way to get more performance. 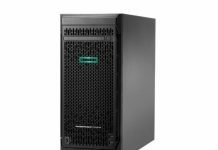 HPE ProLiant servers, like servers from Dell EMC, and Lenovo, place great emphasis on placing the company’s SAS controllers into their systems. Having a SAS controller means that HPE can customize firmware and deliver tools to automate in-chassis storage management. This extends to even the $1000-2000 server range. Here is an example showing one of the HPE ProLiant DL325 Gen10 servers we recently installed in the lab. One can see the HPE SmartArray P408i-a SAS3 mezzanine RAID controller. This is a big deal because it means in HPE ProLiant servers, like our ProLiant DL325 Gen10, SAS connectivity is very standard. The HPE ProLiant DL325 Gen10, even in the mid-$1000’s range, is using a SAS3 RAID controller instead of simply using the onbaord SATA ports. 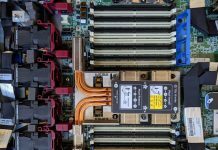 HPE and its customers see the value of SAS3 RAID controllers over chipset SATA. Against this backdrop, the Toshiba Memory RM5 series takes advantage of the faster SAS3 12Gbps interface and offers more performance at around the same cost. HPE has typically used a lot of Samsung and Intel SATA SSDs in their servers. Offering the Toshiba Memory RM5 allows the company to offer more performance at about the same cost. 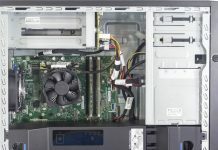 Since HPE ProLiant most often uses SAS, outside of the extreme low end like the HPE ProLiant DL20 Gen10 we reviewed, the Toshiba RM5 is designed to displace those SATA SSDs in servers. Overall, this is a positive development. We may see if we can get a few Toshiba Memory RM5 SSDs for the HPE cluster to test advantages. We see the Toshiba Memory RM5 as a stopgap that has a market opportunity for a few years as the industry transitions to NVMe over a longer horizon. For the short term, we think this type of product has a chance of becoming disruptive. It’s Serially Attached SCSI, not Server Attached SSD. The first chart is mislabeled. Greg, I asked about this. That chart is showing total server attached SSDs (e.g. in compute server) including SATA, SAS, and NVMe and showing the SATA portion of that number. What’s the expected price per TB? How much value does this actually bring to a system? From what I’ve heard, once you get beyond a simple RAID 1 setup of SATA SSDs, your software stack tends to be the biggest bottleneck. If true, NVMe’s value is more about improved latency, not improved throughput. 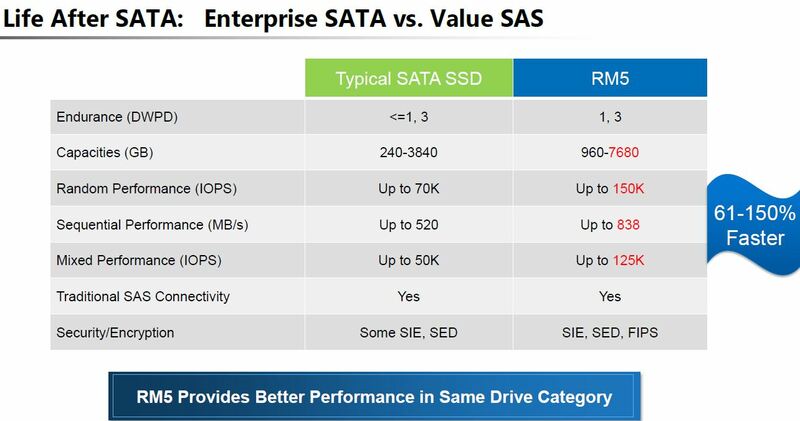 Does SAS have a latency advantage over SATA? If not, then this might only help in the odd scenario where one SSD in a group is serving most requests but that should be an exceptional scenario, not a norm. 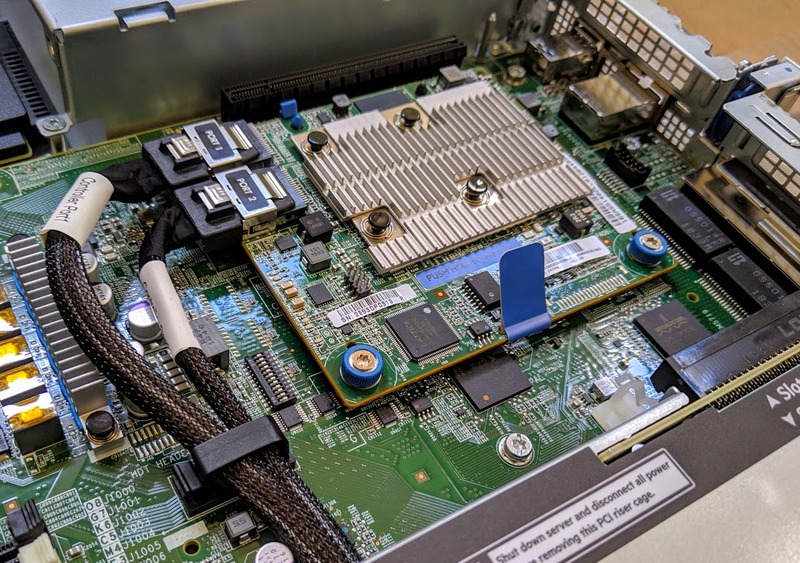 Case in point, our new Nimble HF60 requires more Fibre Channel ports than it’s predecessor to remove a potential throughput bottleneck even though this config has 25% fewer SATA SSDs than the predecessor. The extra external connectivity was previously limited by the older CPUs’ ability to move packets through the software stack.